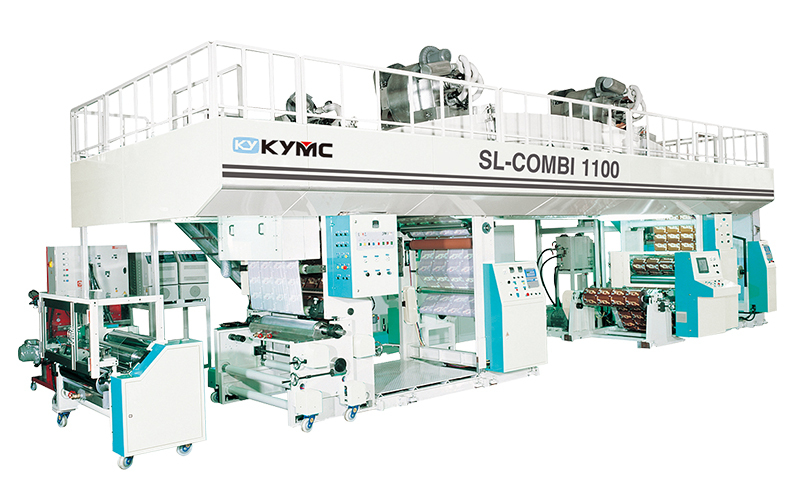 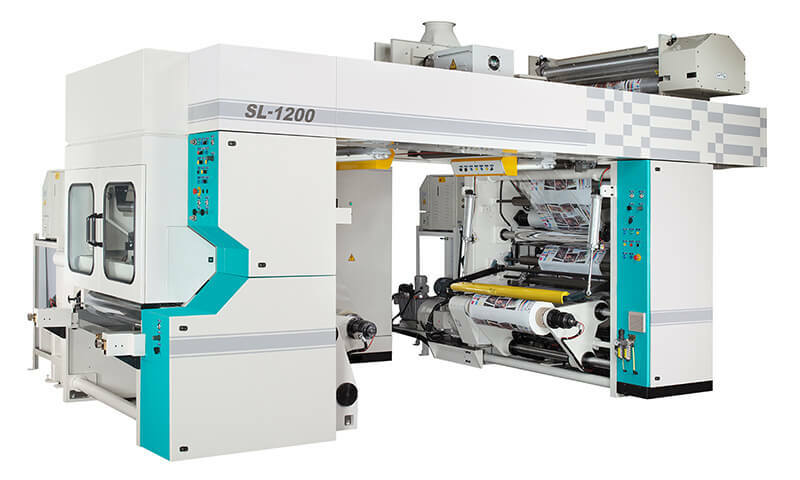 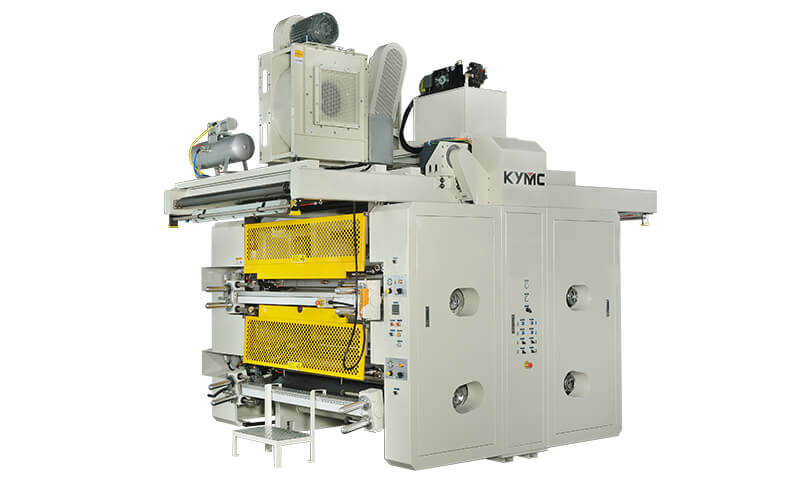 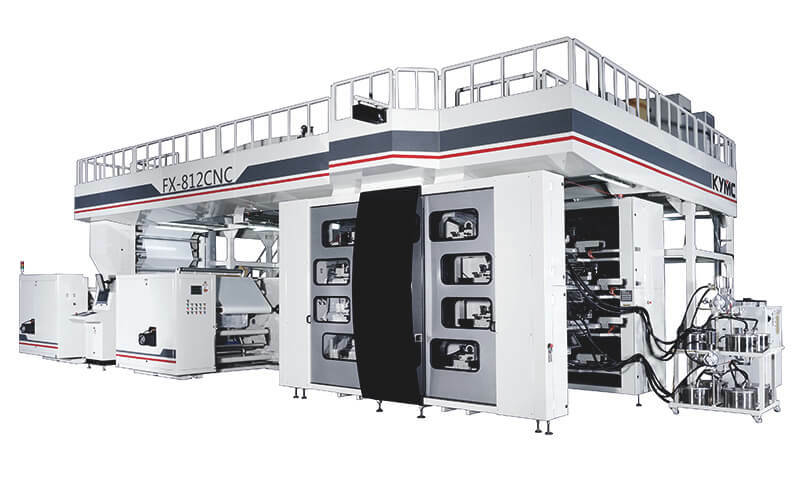 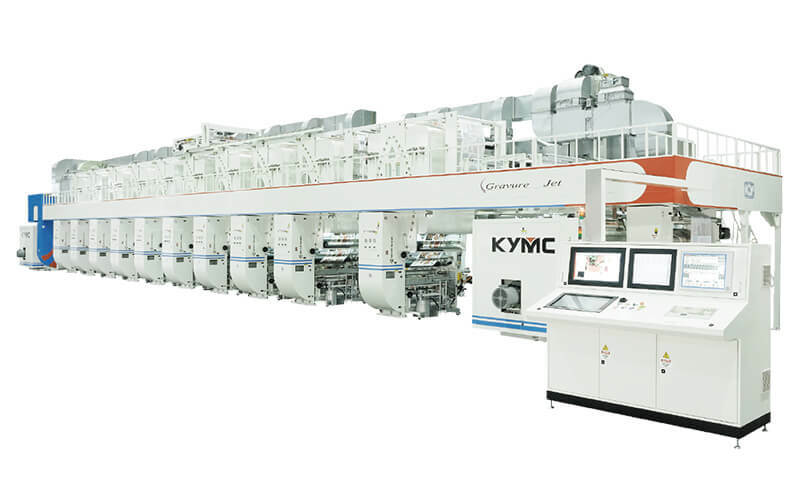 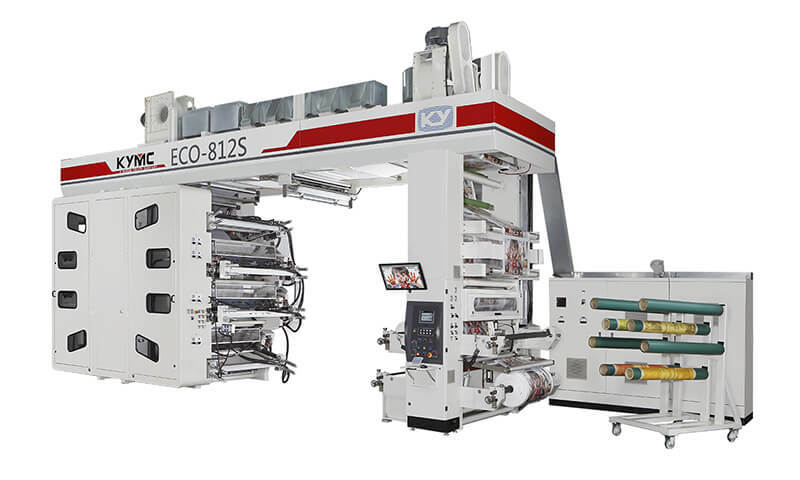 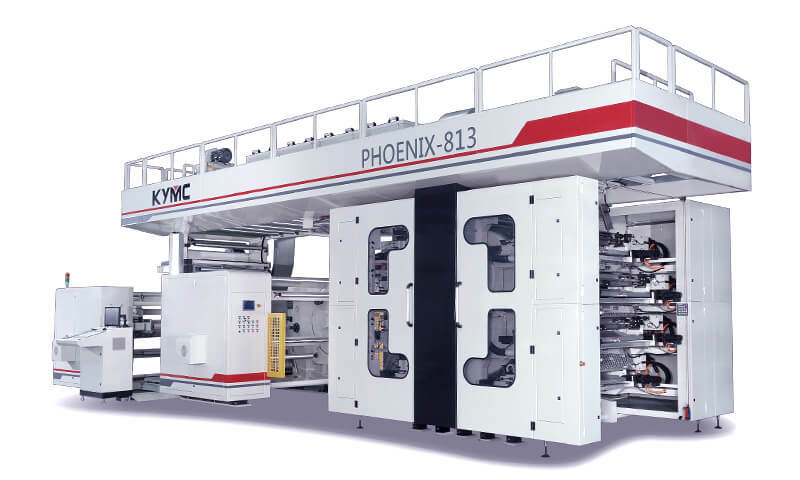 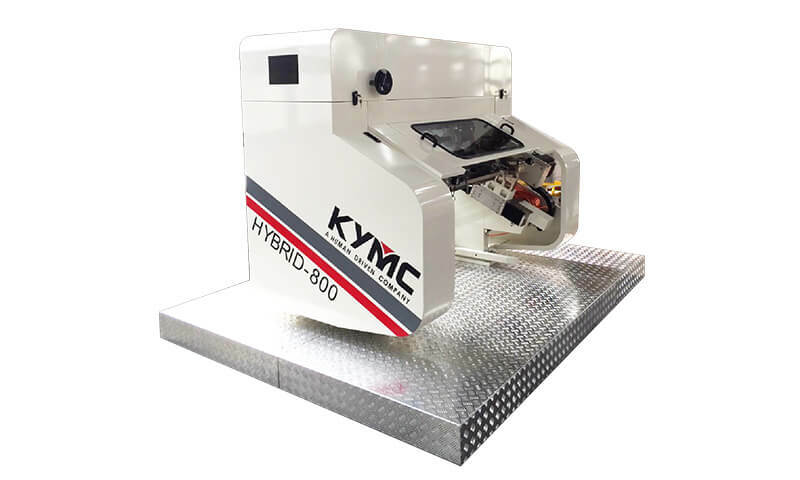 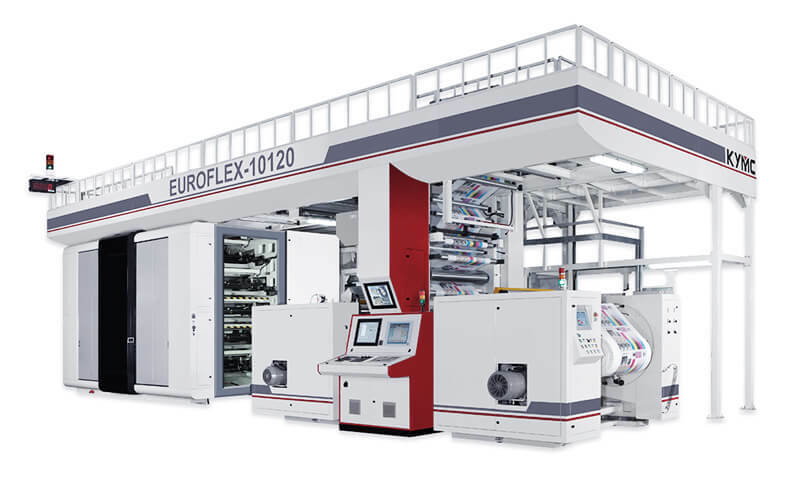 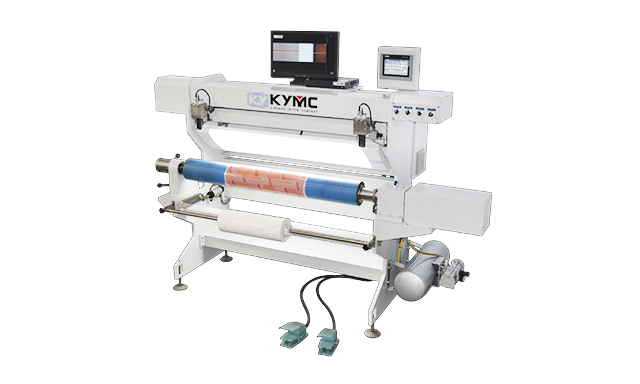 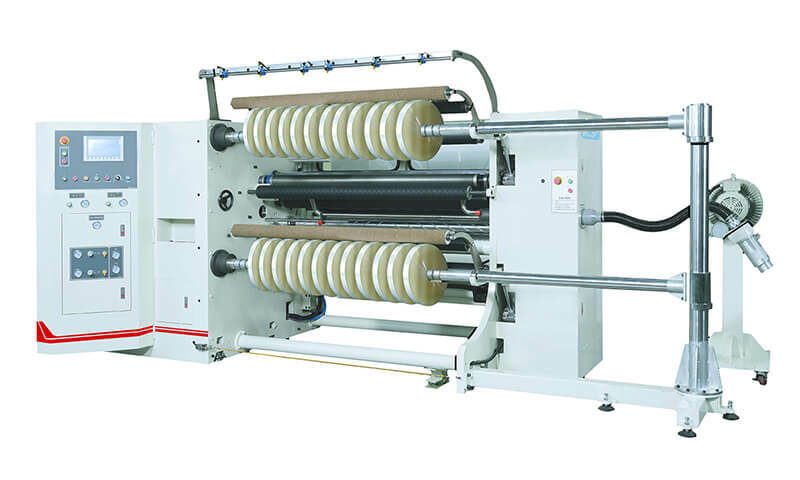 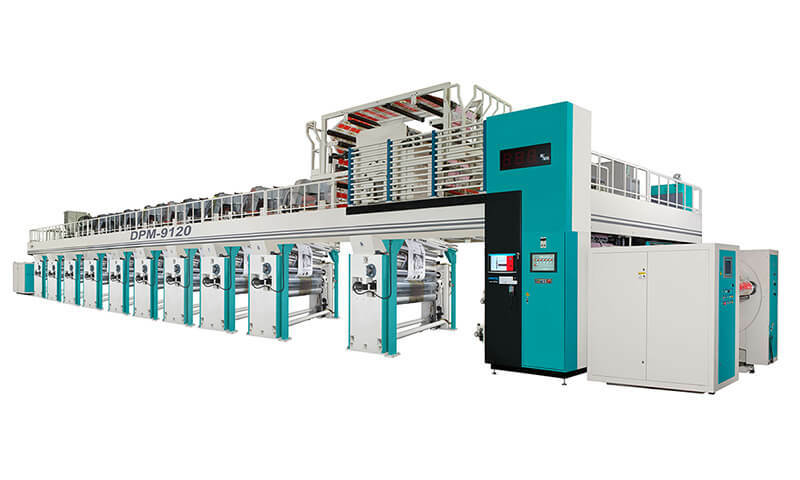 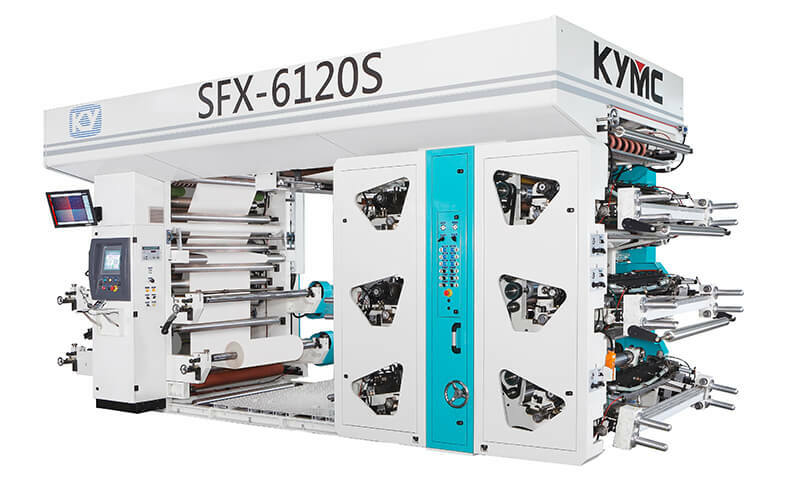 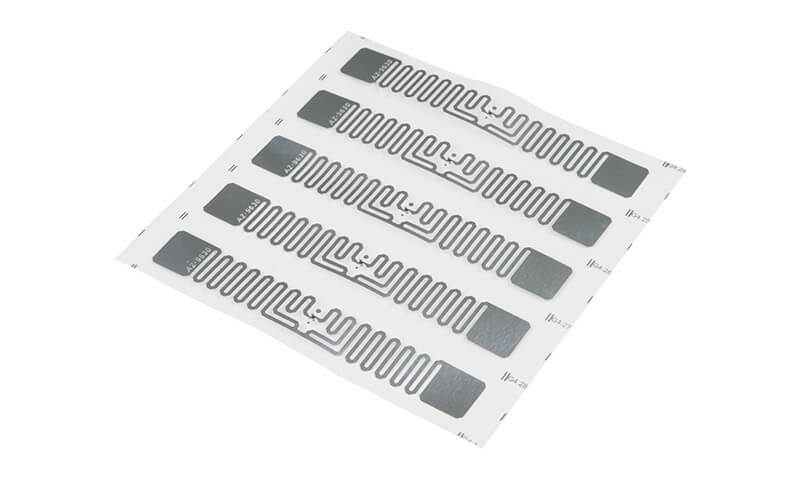 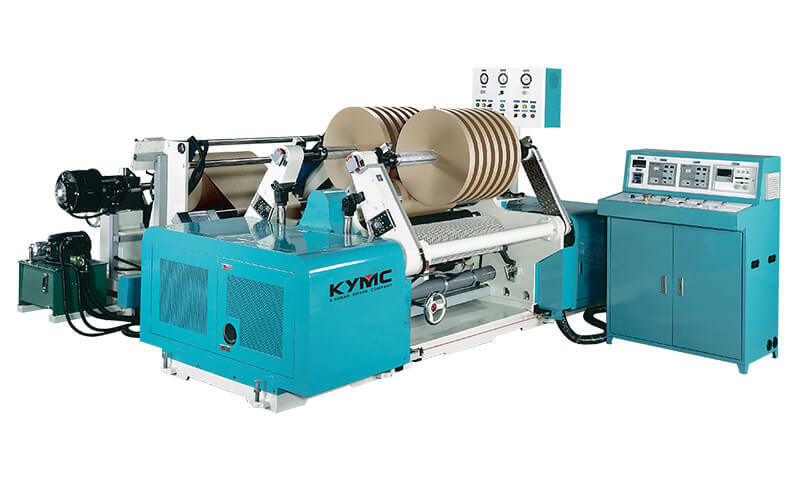 KYMC with more than 30 years of experience in the coating and laminating machines for the flexible packaging industry. 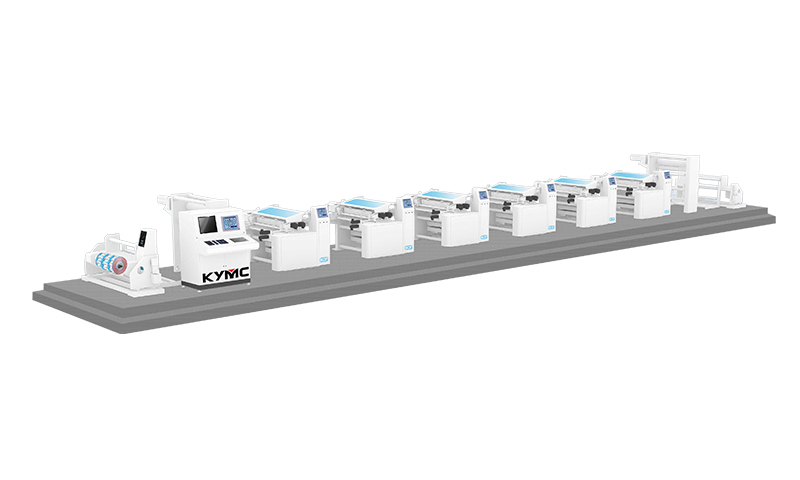 The production line comes from our high-end engineering and state of the art design for superior machine performance. 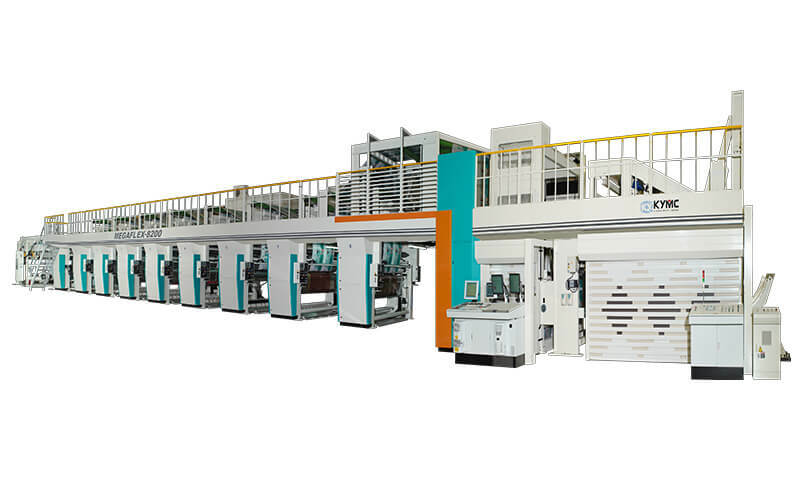 Excellent quality and high production speed operation at extremely low noise level and at low operating cost.